When You Have Multiple Holders, You Can Load The Second One While Your Scanner Is Working!! Please Note: This part(s) is included with scanners that are purchased new. 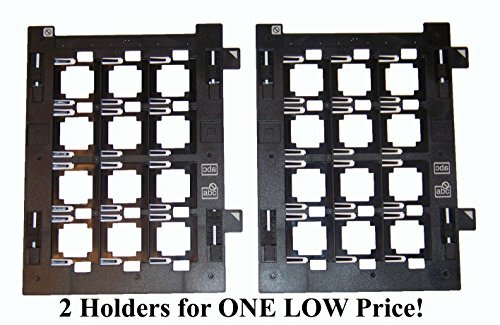 These Holders Came With Your V800 Scanner! You Will Receive TWO (2) Slide Holders!